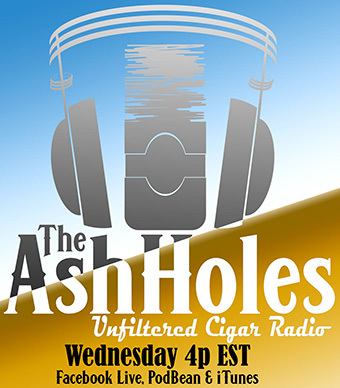 Ever since the IPCPR trade show has come to a close I’ve been asked over and over again, “What were some of the best cigars you smoked?” My answer has always been there were two cigars that stood out (I ruled out cigars I got to smoke before the show). 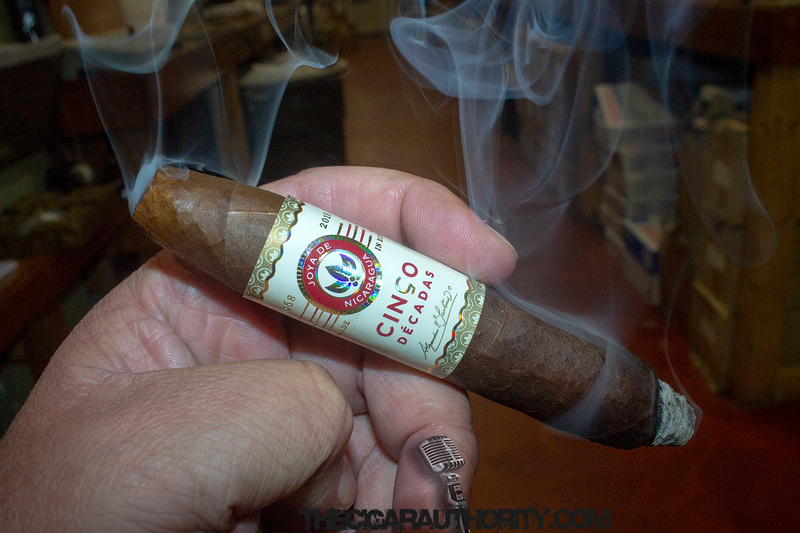 One of the two cigars that stood out was today’s cigar that celebrated the 50th Anniversary of Joya de Nicaragua aptly called Cinco Decadas. It’s available in two sizes as a tribute to the sizes first rolled at the factory 50 years ago in 1968A . The Notes: Once the cap is clipped there is an incredible raisin and molasses note that just envelopes the palate. There is a subtle spice present as well, but it serves as more of an afterthought on this exceptionally rolled cigar. The aroma off the foot matches that of the cold draw with the addition of some cinnamon notes. After we quickly toast the cigar the initial note is reminiscent of a freshly baked oatmeal cookie. Moving into the first third the Cinco Decadas is exceptionally smooth like a fine brandy. There are subtle notes of raisins, molasses and cinnamon that blend together in perfect harmony. As we progress into the first third the cinnamon notes become a little more dominant with a graham cracker finish. 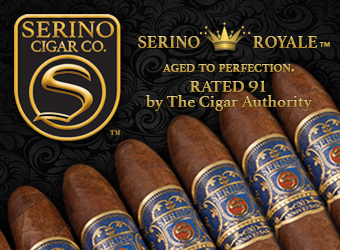 The retrohale of the cigar serves up some sugar sweetness with a hint of chocolate. In the second third the cinnamon notes slide into the background as hints of maple begin to develop with continued raisins and graham notes. There is a touch of leather present and some baking spices begins to develop especially on the aroma of the cigar with a woody finish and a touch of saltines. 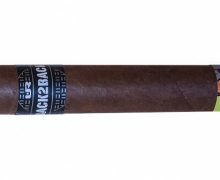 The retrohale of the cigar continues to offer up a sugar sweetness and while the finish was short in the first third it’s not beginning to linger. Moving into the last third of the Joya de Nicaragua Cinco Decadas a subtle berry sweetness develops with notes that remind me of a Bavaraian pretzel. There is still some lingering cinnamon in the background with a subtle leather and maple on the finish that also has a touch of raisins. The retrohale is earthy with hints of nutmeg and a lengthy finish. 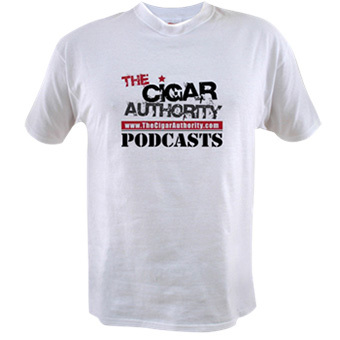 The Finish: In the past many companies have released a cigar that was for the celebration of a milestone. 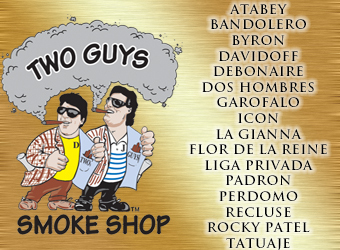 Often, these cigars fall flat or miss the mark. 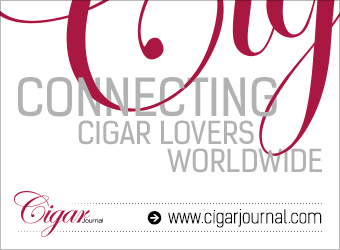 The Joya de Nicaragua Cinco Decadas is a cigar that is quite simply put, exceptional. It’s extremely complex and ridiculously smooth. 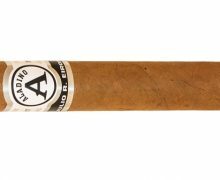 With their 50 year history as the first cigar of Nicaragua they have created cigars that have become the signature of Nicaragua. 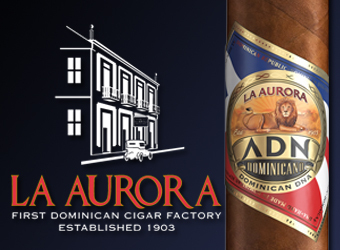 This cigar is the signature of their history and is a must have for any cigar connoisseur. 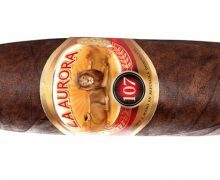 Previous Cigar Rights of America Celebrates 10th Anniversary!